Matched pair cabachon cut labradorites from FInland in a custom sterling silver cufflinks. . Each 5 carat specimen from Finland exhibits bold blue color flashes. 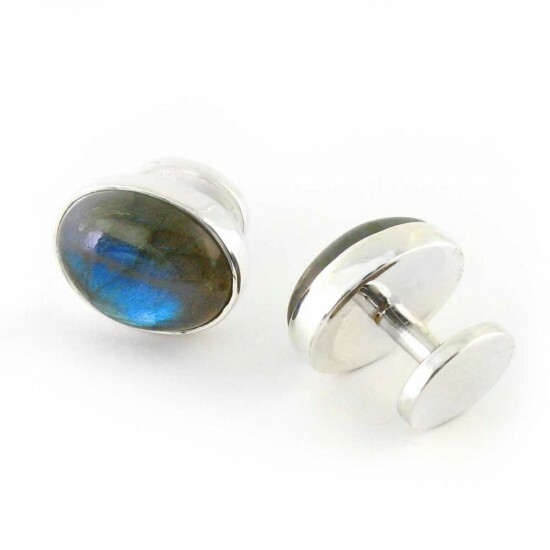 Anyone familiar with labradorite will appreciate the beautiful play of color throughout these interesting gemstones. 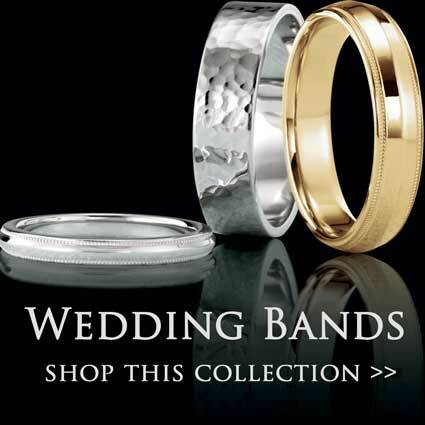 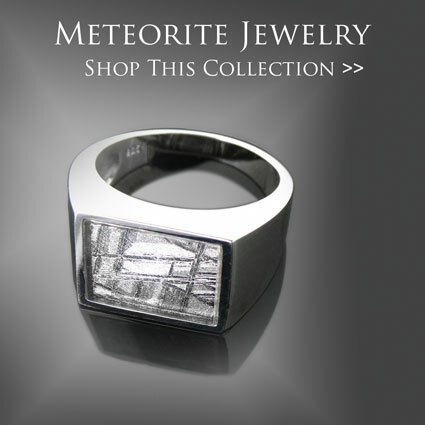 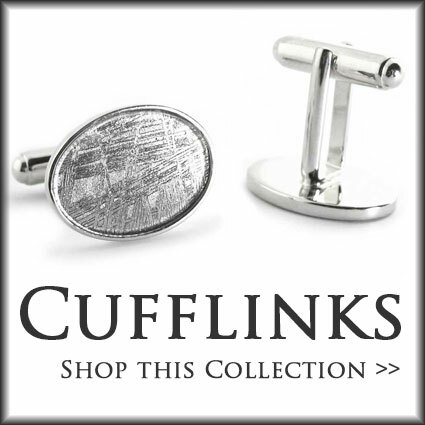 Your cufflinks will arrive in a nice gift box.